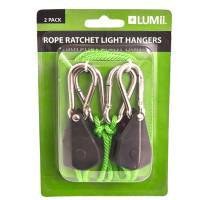 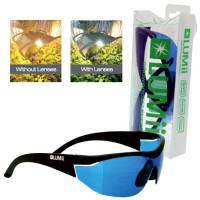 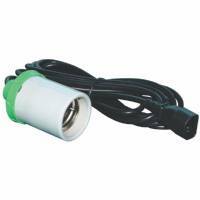 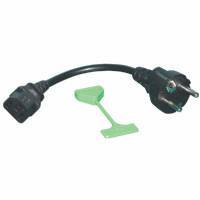 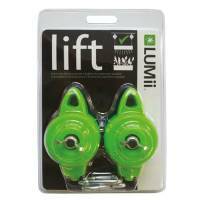 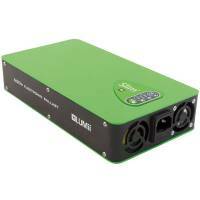 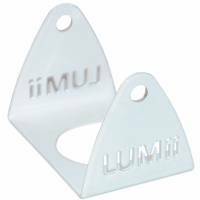 Lumii » Hydroponics Europe Grow Shop - Indoor gardening hydroponic systems and plant growing equipment. 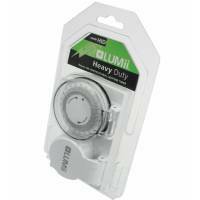 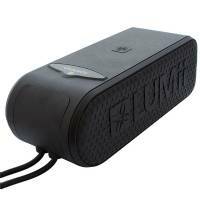 LUMii® Heavy Duty 24 Hour Plug-In Timer: normal household timers are not built to take the high inductive loads produced by HID ballasts. 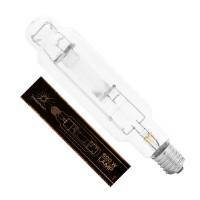 The MH 600w PowerPlant Retro Fit Lamp is a metal Iodide bulb, perfect during the vegetative growth phase of the plant. 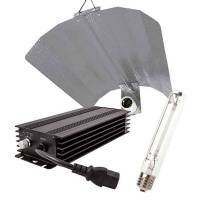 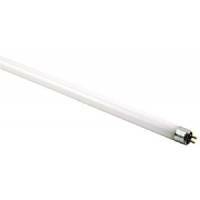 EnviroGro T5 Lamp by Lumii - 24W 54.8cm (6400K), spare lamp for EnviroGro.